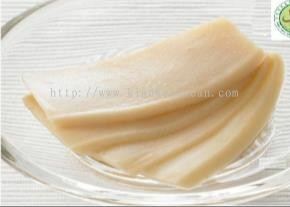 Kian Kee Ocean Trading Sdn Bhd - Kian Kee Ocean Trading Sdn Bhd has been in the Japanese food ingredient distributor and supplier business for many years in Malaysia. Our premise is based in Petaling Jaya (PJ), Selangor. Kian Kee Ocean Trading Sdn Bhd was established in 2007 as a leading Japanese food ingredient distributor and supplier based in Petaling Jaya (PJ), Selangor. 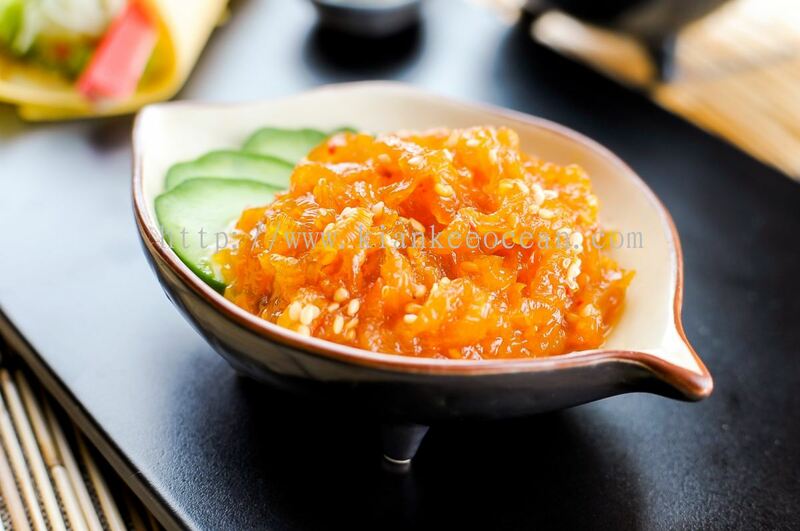 We have more than 10 years in supplying quality Japanese food ingredient throughout Malaysia. 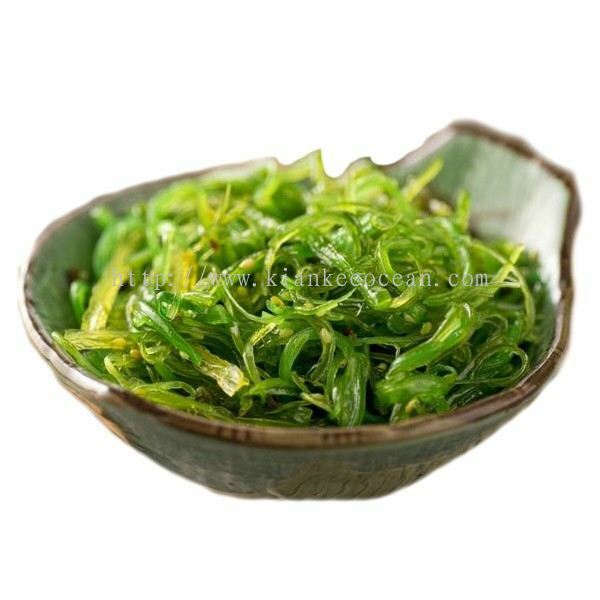 Kian Kee Ocean vision has been "to be the leading Japanese ingredient supplier and distributor in our chosen markets" since its establishment. Currently, we have a large customers’ base, including Japanese restaurants, supermarket-chains, and hotels in Malaysia. We specialize in all kinds of superior quality Japanese food ingredients ranging from sauces and seasonings, dry, fresh, frozen and seafood products to our own productions; tamagoyaki, widely known as Japanese rolled omelette. We would continuously produce new products whilst constantly improving our existing products and services to satisfy our customers’ demands in order to gain better customer loyalty. With our experiences in this industry, we managed to have a good understanding of what customers are seeking. However, if you wish to seek any products that can’t be found on our website, kindly contact us for a more thoroughly discussion. 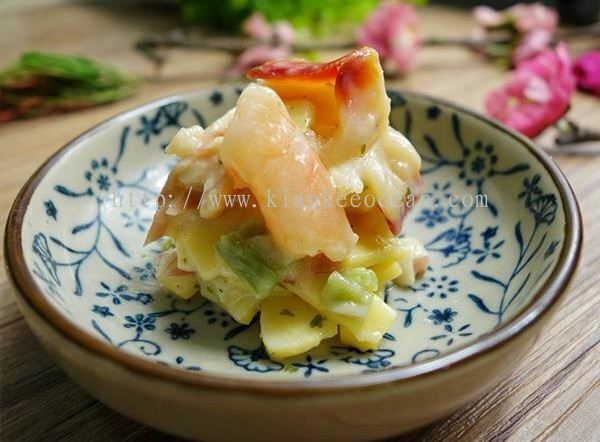 Kian Kee Ocean is dedicated to provide top-notch Japanese products and ingredients to our customers while emphasizing on an efficient management team to provide superior services and qualities to our customers. Kian Kee Ocean Trading Sdn Bhd added new product in Our Products Category. Kian Kee Ocean Trading Sdn Bhd added 3 new products in Our Products Category. Kian Kee Ocean Trading Sdn Bhd added 1 Job Vacancy.